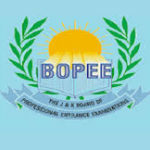 JAKBOPEE Provisional Third and Final Select List for Admission of B. Ed. 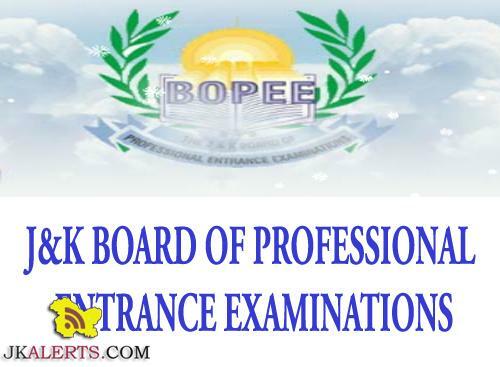 JAKBOPEE Provisional Allotment List of candidates of B.Ed. Jammu 2018 and list of candidates having deficient documents. 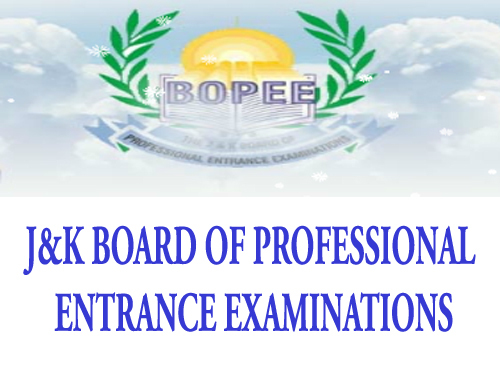 First Provisional Allotment List of candidates of B.Ed. Jammu 2018 Declaration of Result of candidates having deficient documents in B.Ed. Jammu 2018 Advertisement Download New Version Of Jkalerts App. Existing user Please Update ! !